This is for personal use. So,you can see your name,email etc. on card. 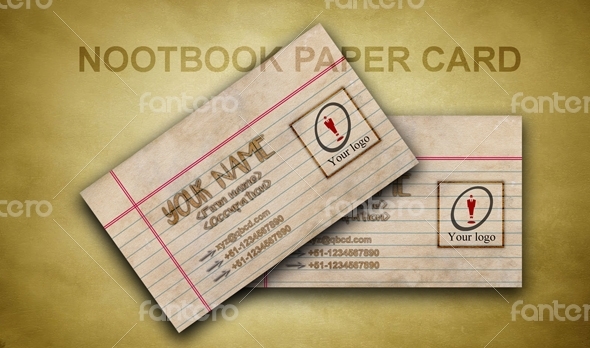 \"Personal card\" \"business card\" \"new design\"